Another fantastic win for Ogilvy! 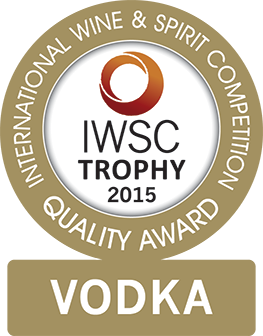 Ogilvy has been awarded three awards at the highly regarded International Wines & Spirits Competition 2015. Competing against vodkas from across the world, Ogilvy has recieved a Gold Outstanding medal as well as the highly coveted Vodka Trophy 2015 for best vodka, and a Bronze medal for Packaging Design. The team are delighted to have received these awards, and can't wait to celebrate at the awards ceremony to be held in London in November.